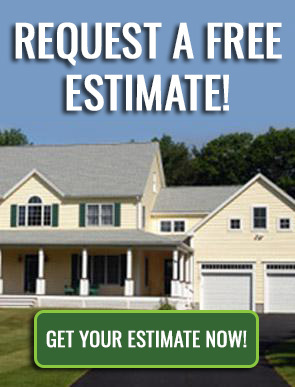 Summer is the season to kick your pavement repair efforts into overdrive. Our project managers and crew swear by preventative maintenance as a cost-efficient way to maximize pavement life while minimizing risk. 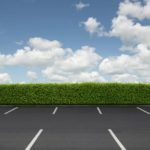 As its name suggests, preventative maintenance prevents further deterioration of a parking lot through corrective measures such as patching and sealcoating. Think of it this way: Preventative maintenance prioritizes sealing cracks soon after they emerge instead of waiting until cracks evolve into potholes. 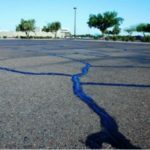 Not only does preventative maintenance extend the life of your parking lot, but it also stretches your maintenance dollar by reducing the risk of costly paving emergencies or time-intensive structural repairs. Being proactive also allows property managers to more accurately allocate their maintenance budget and schedule services far in advance, instead of having their calendars and bottom lines be left to chance. Outside of property management, the customers or staff using the parking lot will appreciate how the pavement is consistently in near-new condition.